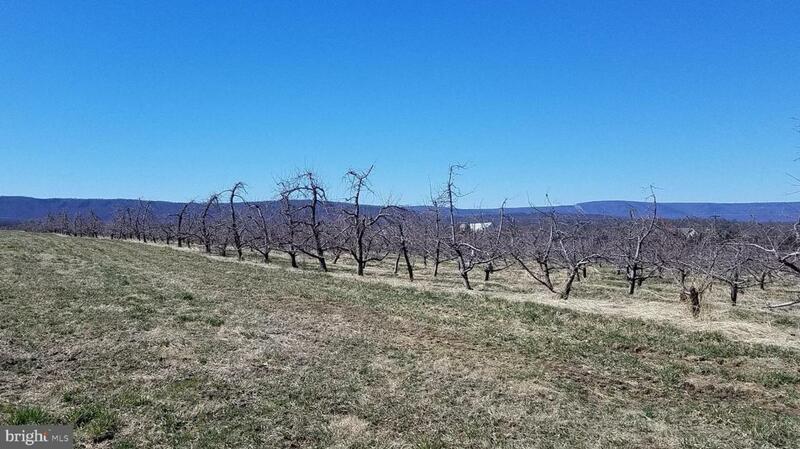 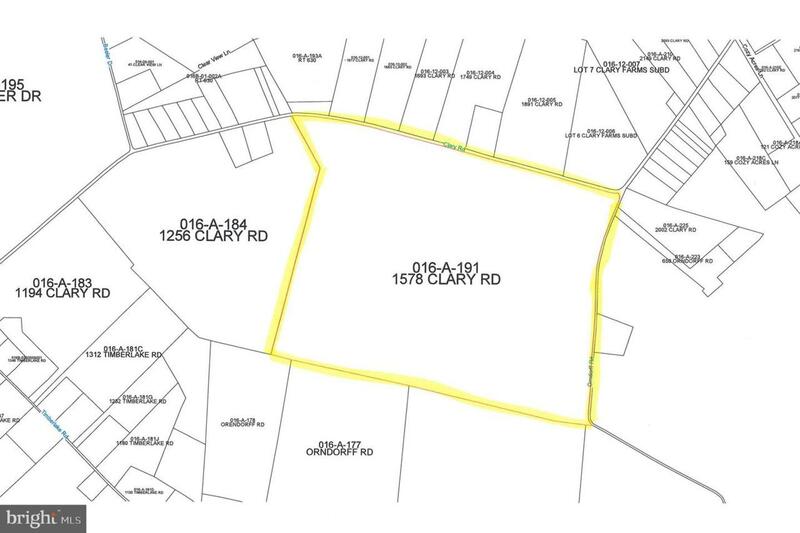 Rare opportunity-Valley View Farm-83 acres with spectacular views, farm house and 15 acres of existing apple orchard, potential for subdivision or remain in working farmland. 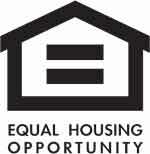 House is currently rented month-by-month, tenant would like to remain. 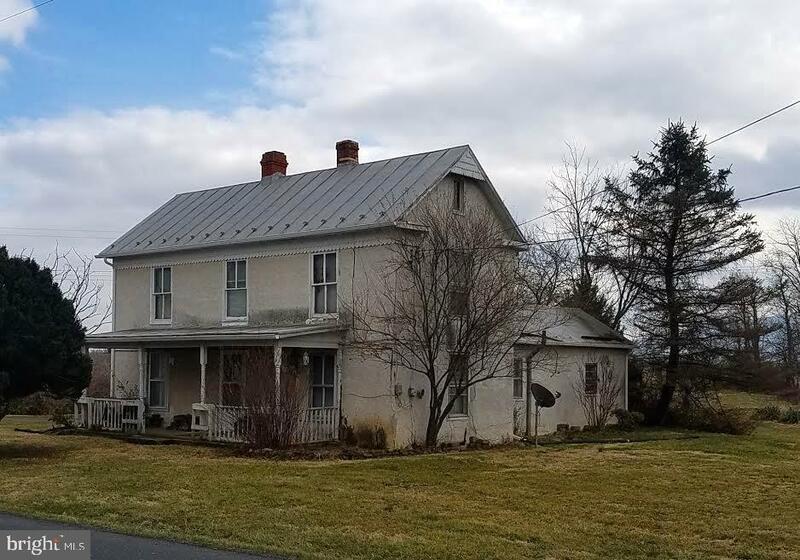 House needs updating and has the potential to be a showplace.